As we only supply clubs and schools direct without any agents or middlemen, we are able to offer incredible value for money. 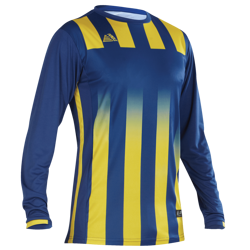 Every football kit produced by Pendle Sportswear is manufactured to the same industry leading quality standards. 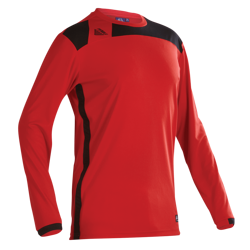 Pendle has a huge selection of football kits to choose from in a variety of styles, colours and sizes, providing amateur football clubs nationwide with an enviable selection of more than 100 design and colour combinations. All garments undergo stringent quality tests by industry specialists to ensure that everything manufactured is to the same high standards which Pendle has become known for over the past four deacades. All Pendle football kits are designed in house, then sourced direct from the factories and sold straight to the customer without any agents or middlemen. 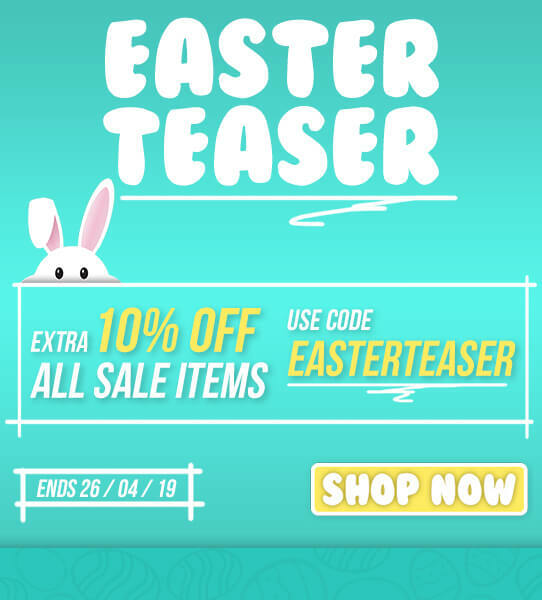 The cost savings generated are then passed onto you, meaning that the price you pay is typically 40% less than comparable quality shop brochure prices advertised by other retailers. 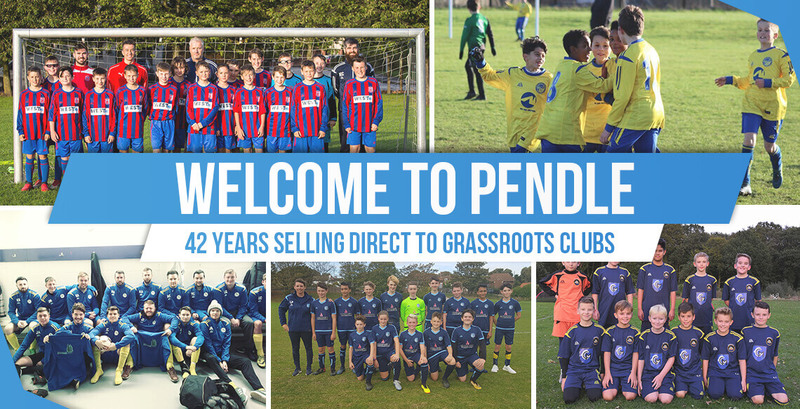 Thank you for considering Pendle to provide football kits to your club. We won’t let you down! 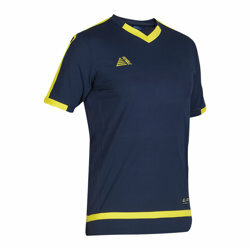 We also stock top quality football training wear and other equipment including balls, goals and training accessories. 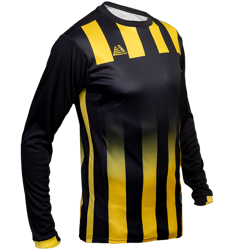 We can satisfy any of your football teamwear requirements. 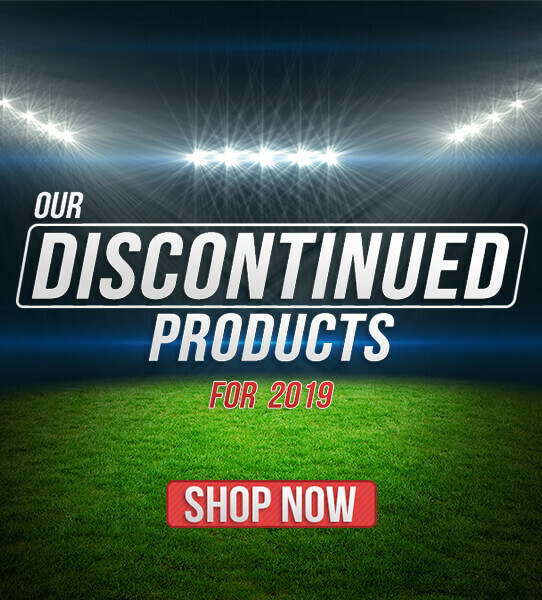 View the full range of our football equipment and enjoy shopping! 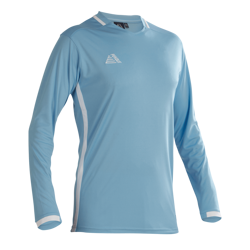 By choosing Pendle, you will save typically 40% on comparable quality RRPs of football kit and football shirts offered by other retailers. Furthermore, as all printing is done in-house, we are able to offer the fastest delivery in the UK on all of our ranges. 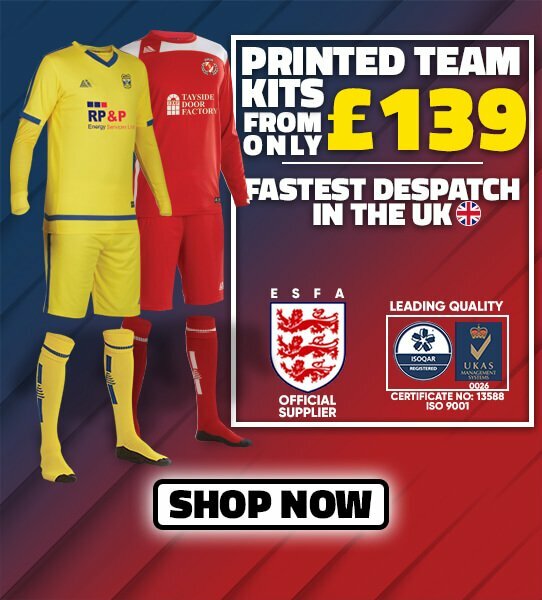 This market-leading service means we can usually despatch fully printed team kits in only three working days! 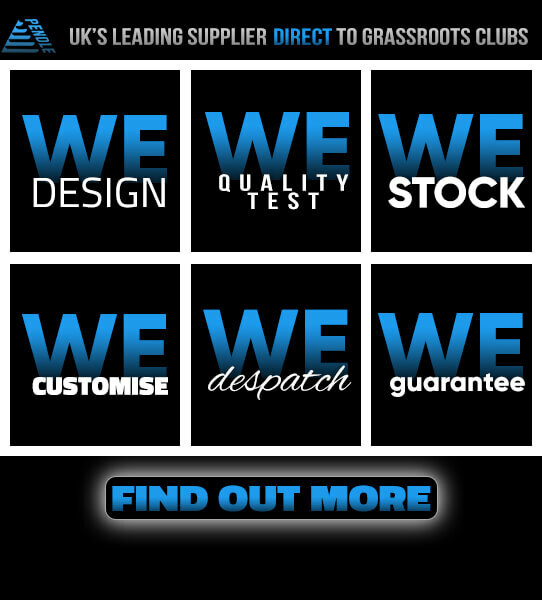 We believe this enables us to provide the fastest delivery for fully printed kits available in the UK. An estimated despatch date will always be given on confirmation of order. 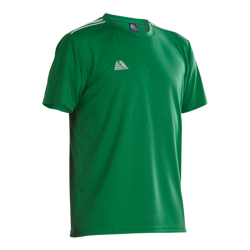 We have a huge selection of styles and colours to choose from and all football kits are available in a variety of sizes ranging from Small Boys to XL Adults. 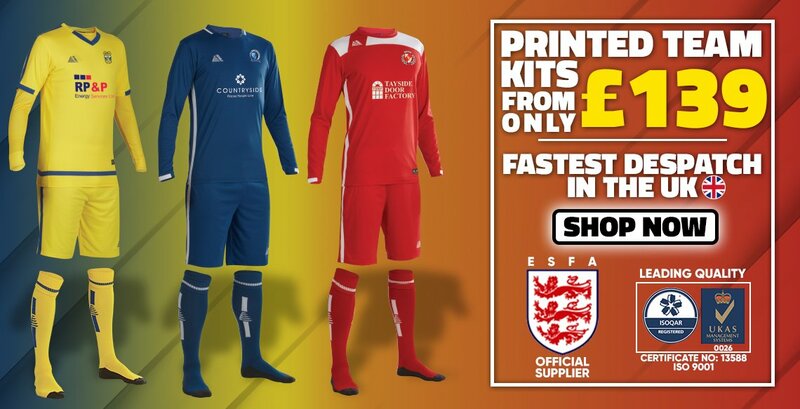 We also offer even greater savings when you purchase one of our fully printed kit deals. 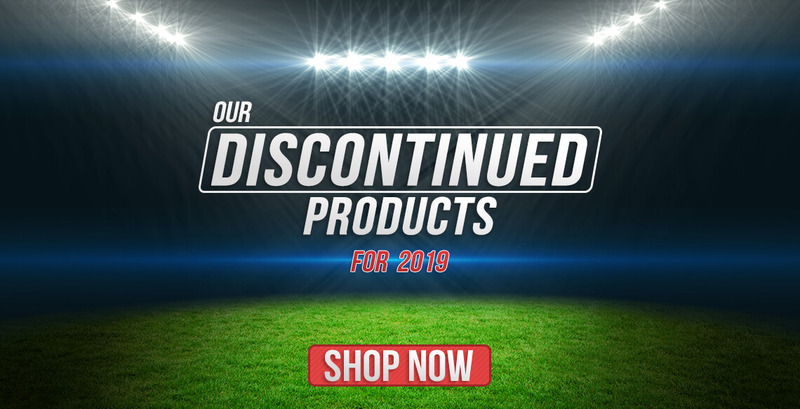 Choose between a 7+1 kit deal including seven outfield kits plus one goalkeeper kit, or a 14+1 kit deal including 14 full kits and one goalkeeper. Sizes can be mixed and extra kits can be added at the same pro rata price. The choice and flexibility is all yours. We are proud to have been awarded ISO 9001 certification for quality management systems attributed to the design, customisation & supply of football kits, online Club Shops and SignOnline Player Registration & Sub Payment facility. Also we are the official supplier to the ESFA Schools' for 2018-2019 season. 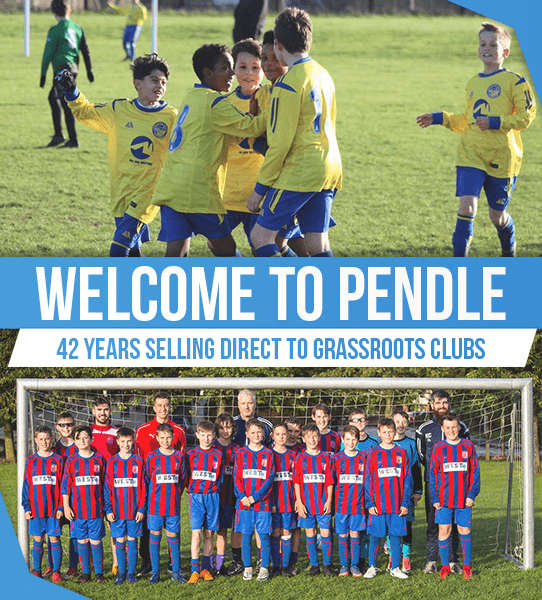 Pendle Sportswear have been supplying football kits direct to grassroots clubs for 41 years. 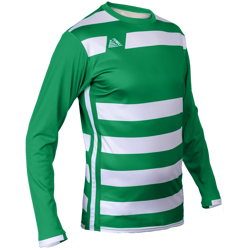 All the experience and knowledge gained since being established in 1977 allows us to provide amateur clubs with football team kits that offer outstanding quality at a very affordable price. This is due to our highly efficient business model where all products are designed in-house and then sourced direct, before being fully customised at our HQ in Ilkley and despatched straight to your door. This direct approach allows us to keep a very tight control on quality, despatch all printed football kits promptly following order confirmation, and also offer prices that are typically 40% less than comparable quality recommended retail prices offered by other retailers. 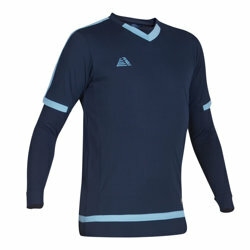 Pendle Sportswear also offers the most comprehensive range of football shirts in the UK. There are currently a dozen ranges to chose from, with 112 colourways. 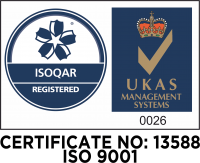 Each garment is manufactured to industry-leading quality standards and we are extremely proud to have been awarded ISO 9001 certification for quality management systems attributed to the design, customisation and supply of football kits. 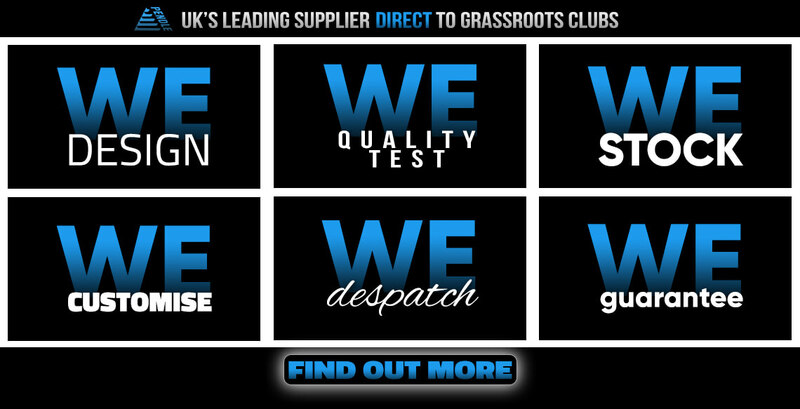 We understand that we are the only brand selling direct to clubs that meets this quality standard. 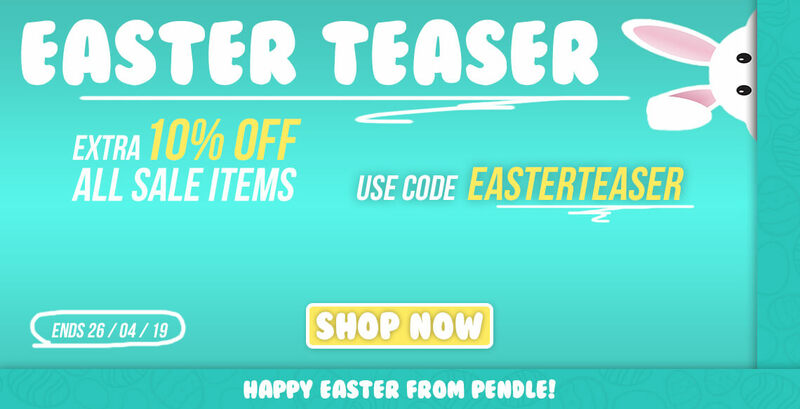 If your club wants top-quality garments, the fastest delivery in the UK, and market-leading prices, you should look no further than Pendle.